Offering the complete security package to protect your business, from CCTV and access control to intruder alarms and perimeter detection. Combining the latest technology with state of the art surveillance cameras means we can offer you the best in Commercial CCTV Monitoring. Access control is a core area of ACC’s services, providing unrivalled in providing bespoke access control solutions to the commercial sector. We can deliver both planned maintenance schedules and reactive call-out responses, should an unforeseen issue with your system arise. 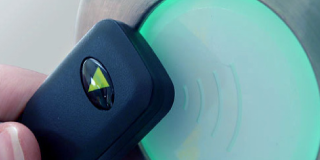 ACC Security & Access Control Solutions understand that protecting your business has never been more important. 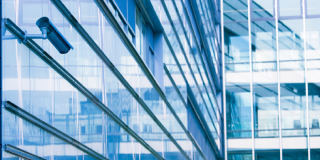 As a respected and reputable business with over 20 years of experience in the industry, ACC Security has the expertise to install and maintain all of your security solutions. Outlined below are the services ACC Security Solutions offer. Select which you are interested in to find out more information. If you are unsure which service you require, simply fill in the form above and we’ll get in touch with you as soon as possible. 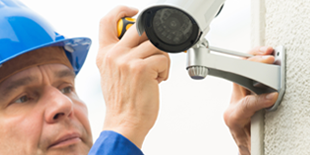 We provide the highest quality surveillance systems to help protect your business. We supply and install a wide range of alarms from residential units to complex commercial systems. At the forefront of this technology, we can provide invisible and reliable, passive intruder detection systems. As an approved installer of Paxton Access Control systems, we offer fully bespoke solutions. A range of audio, video and wireless entry systems offers the freedom of communication with complete security. Our home security systems are user friendly and range from standard CCTV to more sophisticated arrangements.